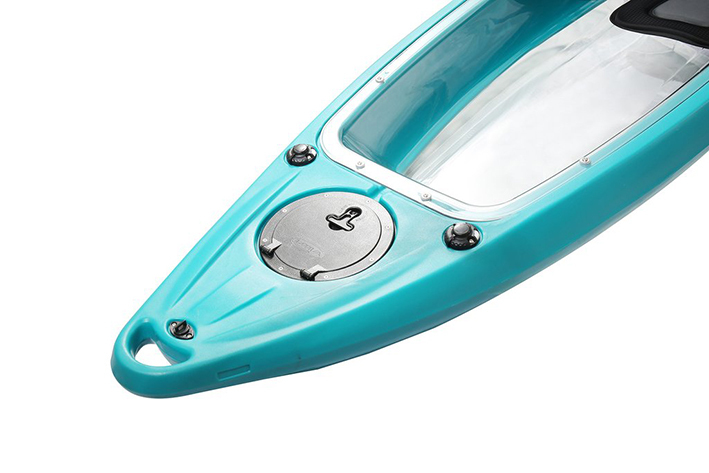 The RCVF clear bottom kayak incorporates a see-through bottom into a well designed body. 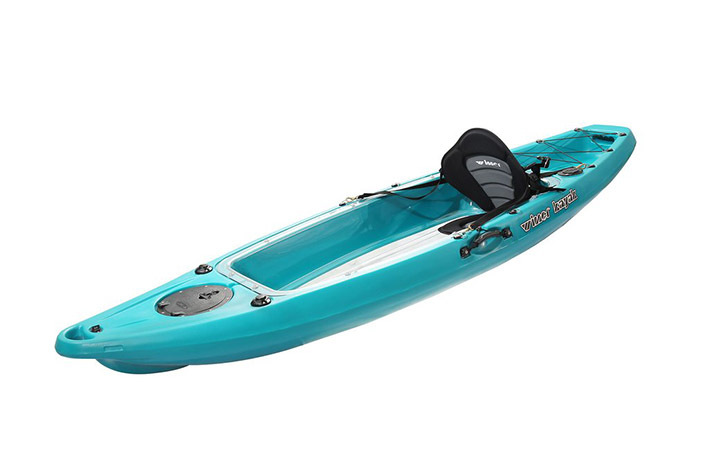 The RCVF clear bottom kayak incorporates a see-through bottom into a well designed body. 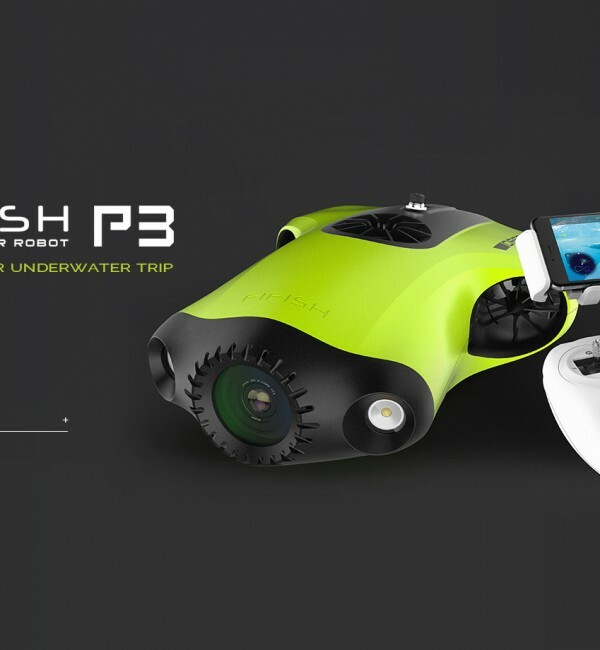 If you’re interested to see not just whats around you, but also the spectacular sea life beneath you, then the RCVF is perfect. 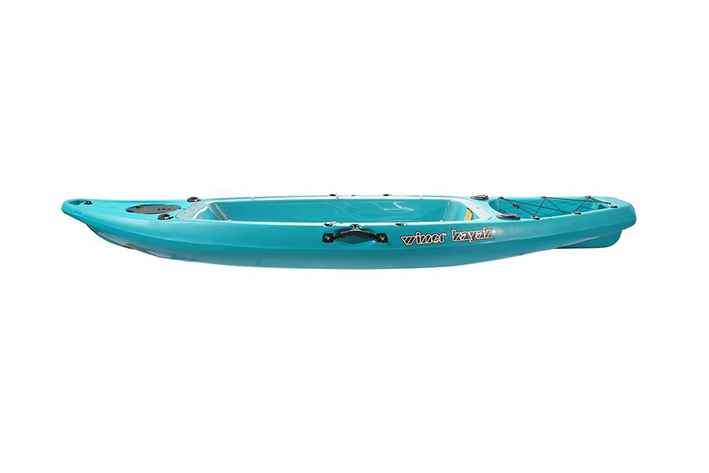 Supporting up to 120kg in weight, the very stable kayak can seat one adult and one child whilst also providing plenty of storage. 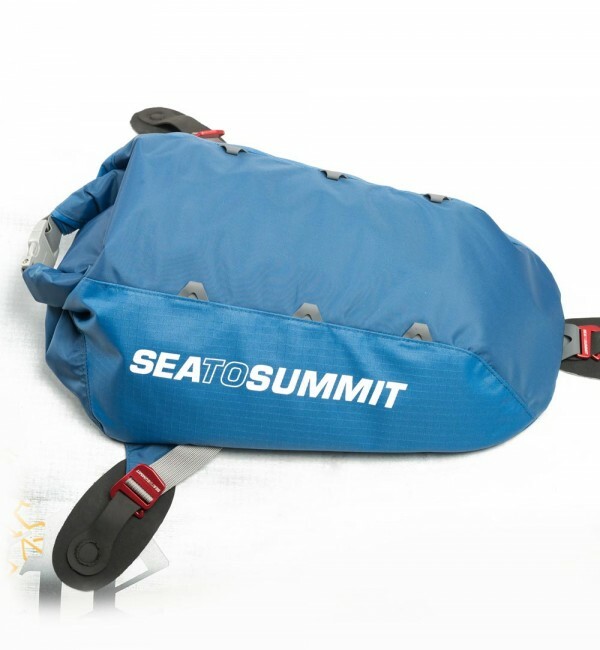 A watertight compartment at the front is ideal for keeping your phone, wallet and keys dry, whilst a generous storage bay at the rear can hold your dry-bag, esky and even a fishing anchor. 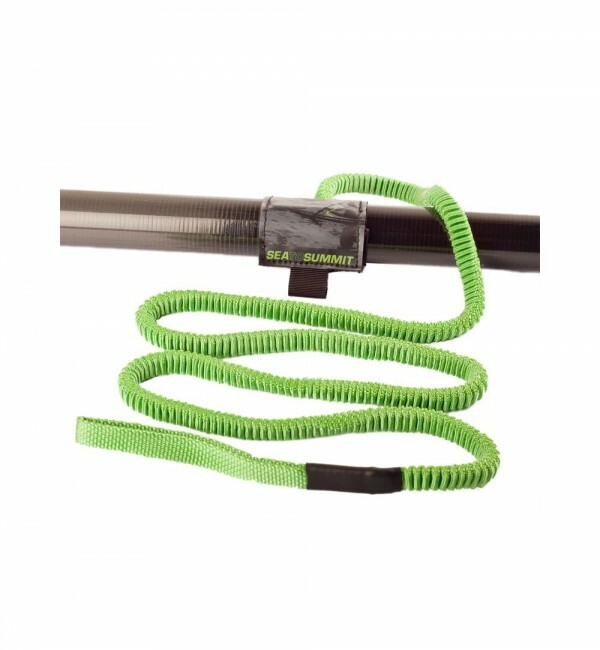 Two in-built fishing rod holders are perfect for dropping a line and trawling, or even useful to put an umbrella in to shade you from the sun! 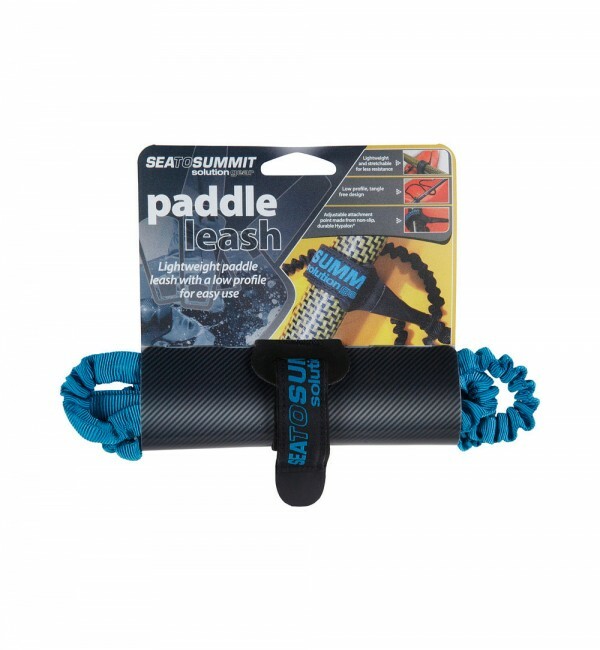 The build quality is the best in class, with no traces of air bubbles inside the UV stabilised plastic walls, meaning your kayak is superior in durability and won’t crack like brittle plastic kayaks prone to air bubbles, due to poor quality control. The large viewing window is crystal clear, allowing you to experience the colourful marine life below in pure clarity. 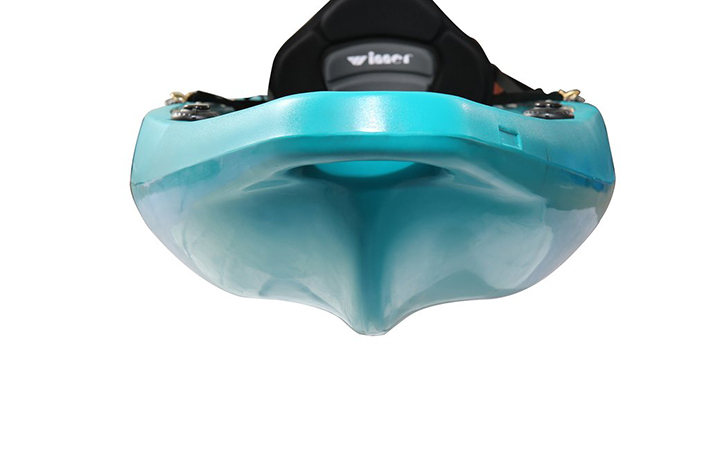 Every single RCVF is tested to ensure 3.5mm thickness, drop tested to ensure perfect plastic bond, balance tested for optimal stability, and water tested to ensure perfect seals. 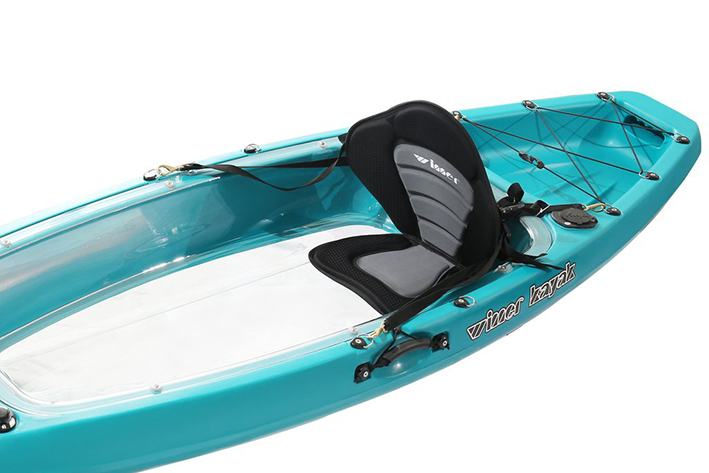 So rest assured your kayak will last for years to come. 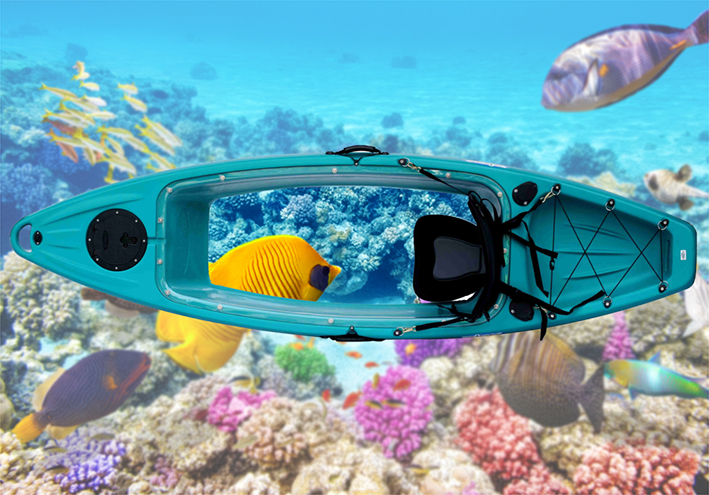 Perfect for boat owners exploring beautiful coral reefs, kayak hire businesses wanting to offer a unique experience to their customers, or those who just want to explore fascinating sea life in a whole new way, the Revolution Clear View Fishing craft is a truly must have kayak.